Police are continuing to appeal for public help in their search for Elizabeth Marsh. The 39-year-old Wantirna woman was last seen leaving the Maroondah Hospital about 9.30am on Thursday 11 October. Police and family have serious concerns for her welfare due to a medical condition. It is also believed that Elizabeth has no access to money. She is described as about 165 centimetres tall with a thin build, brown shoulder-length hair and brown eyes. 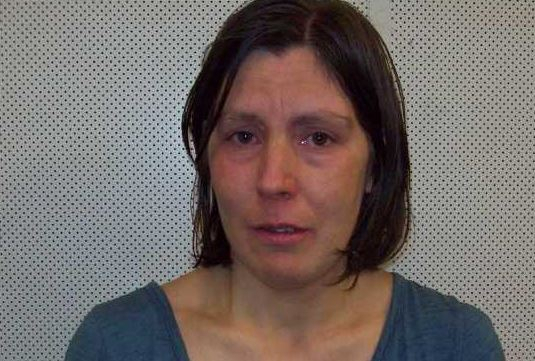 She’s known to frequent libraries in the Doncaster, Ringwood, Croydon, Knox and Ferntree Gully areas. It’s also believed that she frequents the Knox Community Garden and Vineyards. Investigators released an image of Elizabeth in the hope someone recognises her and can provide information on her whereabouts. Anyone who sees Elizabeth or has information should Ringwood Police Station on 9871 3000.